John Lennon is a legend to this day, even though he’s no longer with us. His upbringing was less than legendary, however. John was the son of a home maker and a soldier. When his father went off to serve, his mother did not care for him very well and also ended up pregnant with another man’s child. 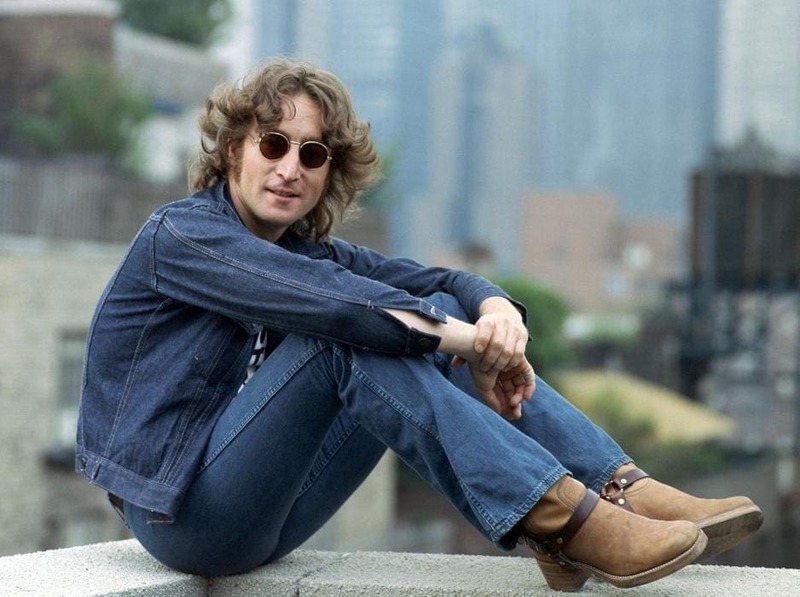 When his father came home from his service, he left the family after learning of his wife’s escapades, which caused Lennon’s mom to treat him even worse, eventually giving her sister custody of John. Faith Hill has an angelic voice and is absolutely breathtaking, those two things are just plain fact. Hill, however, was also adopted when she was a small baby. She knew she was adopted throughout her life, which is why when she moved from her native Mississippi to Tennessee, she looked for both her start in the music industry and also for her birth parents who were said to be living there. She ended up getting to know her birth parents just as she intended to do. Like wife like husband. 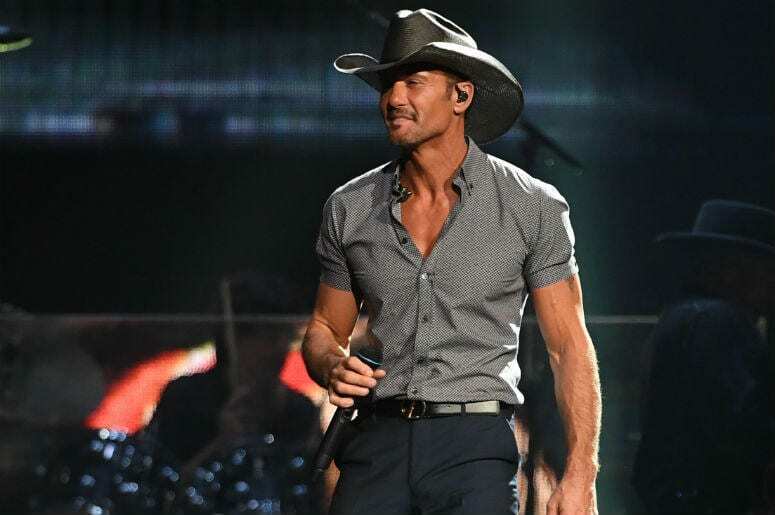 Faith’s other half, country crooner Tim McGraw, is also adopted. Unlike his wife, however, Tim was adopted later in life as a young boy when his parents were not able to take care of him anymore. Tim’s story obviously ends well (although not over yet), rising to music stardom and being married to one of the best female country vocalists around. His relationship and career seem as solid as ever. 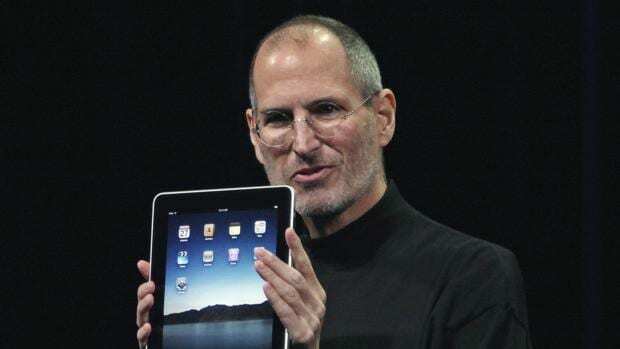 Our lives as we know it would not be the same without the birth of Steve Jobs. The Apple Co-Founder changed the course of technological history thanks to his vision, business acumen, and analytical mind. Jobs sadly lost his battle with cancer in 2011, but it is his start in this life that we are here to talk about. Steve was born in 1955 and was placed up for adoption immediately. Jobs was lucky and was adopted right away and raised by a wonderful family. He did go on to meet his real dad later in life. The small lady with the giant voice had a little bit of a dramatic upbringing. Chenoweth was born to a family that could not afford to raise her. She was given up for adoption when she was five years old to a delightful family from Oklahoma. Now we can finally put to bed what brought about that lovely accent of hers. Kristin is a television, film, and theater star, with notable roles in Wicked, Pushing Daisies, The West Wing, and Glee – where she got to showcase her killer singing skills. 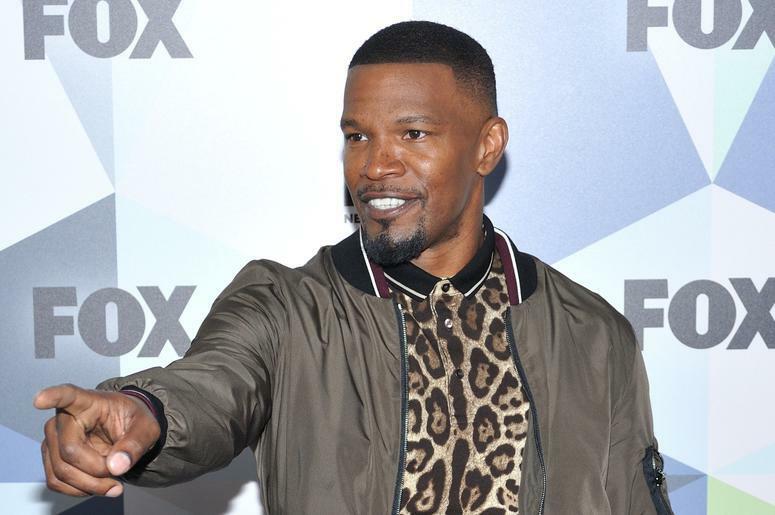 Jamie Foxx, other than being a well-known actor and singer, also happens to be adopted. His story is rather different as he was adopted by his own grandmother when he was just over one year old. The ever-private actor does not like talking about his personal life much, but did decide to share his early years’ story with the world in an interview a few years back. Jamie is now a father himself and a very well known actor in his own right. The sweet and adorable Kelly Preston, also known as the wife of the incomparable John Travolta, was adopted when she was a young girl. Her parents were unable to care for her and put her up for adoption. Kelly didn’t let her past hold her back as she reached for her Hollywood dreams, and is known for her roles in Mischief, Twins, Jerry Maguire, What a Girl Wants, The Last Song, and most recently in the film Gotti, where she plays the role of Victoria Gotti. 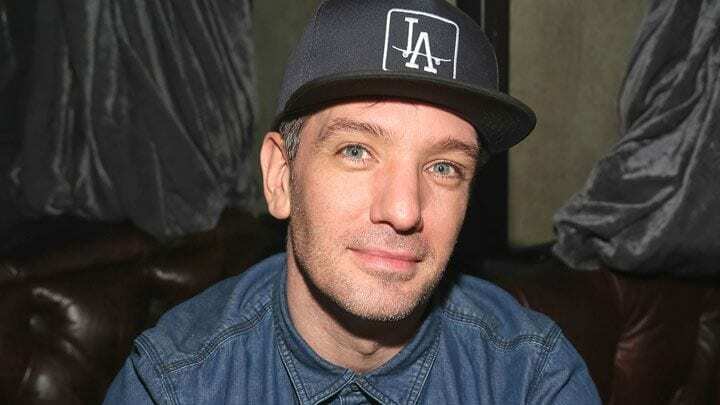 JC was a part of the notorious boy band NSYNC and is also recognized for being one of actress Eva Longoria’s brief love interests. So JC’s story is that his mom was also adopted. When she had JC, she realized she could not raise him with her financial situation. So what did she do? She asked her own adopted parents to raise JC like they did her. The sweet couple of course obliged. What a heartwarming story. 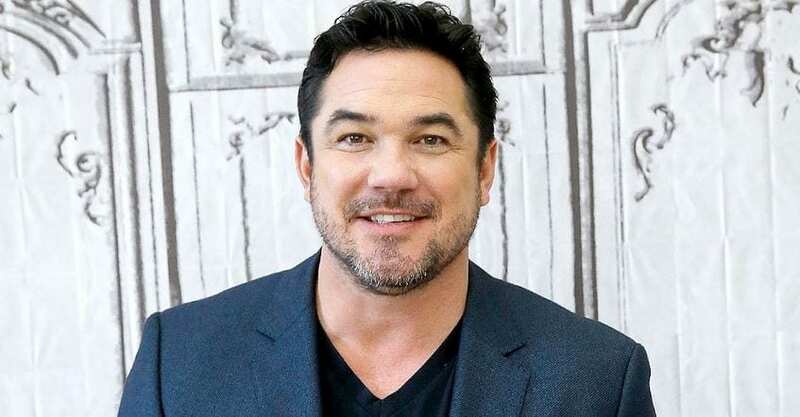 We first got to know Dean Cain when he played the role of Superman in Lois and Clark: The New Adventures of Superman. His adoption story is a pretty simple one. His father passed away when he was very young, and he was adopted by his step-father years later. After his long stint playing Superman, Dean was the host of Ripley’s Believe It or Not! He has been a small screen man mostly, with appearances on tv movies like A Dog for Christmas, Horse Camp, and The Incantation. Kristin was raised by her biological mother and was adopted by her step-father when she was a little bit older. He biological dad was not in the picture much due to a very nasty divorce, but all’s well that ends well. Kristin is known for her role as Charlotte in the romantic adventures of SATC – both the TV series and the two subsequent films. She was also on quite a bit of the soap opera scene back in the ’90s. Overall, we are happy to report that Kristin is a well-rounded actress who is simply good at what she does. Debbie’s story is classic. She was born in Miami to a couple that could not afford to raise her and was later adopted by a couple in New Jersey. This couple raised Debbie the best they could, and their abilities were very good as she lived with them until college. 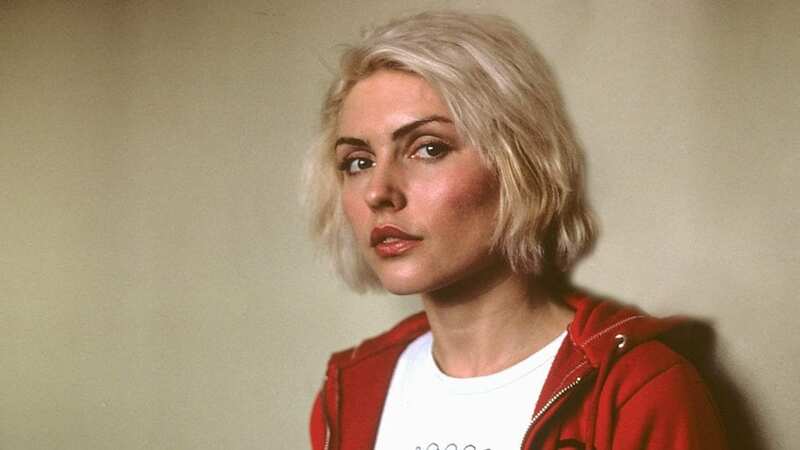 It was during her college years that she formed her ultra famous band Blondie and shot to superstar status. With her iconic bleach-blonde hair and unique voice, it’s no wonder we are still singing her songs today. 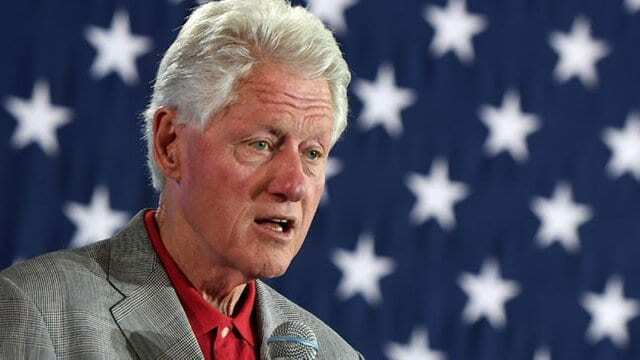 Bill Clinton, also known as the 42nd President of the United States, was raised by his grandparents after his father passed away three months prior to his birth, and his mom wanted to go to nursing school. Bill ended up doing very well for himself, as we all know. He’s led a rather successful political career with only a few tarnishes to his name, and has stood by his wife, Hillary Clinton as she also led a career in politics. He recently attended both the funeral of late politician John McCain and of late blues legend Aretha Franklin, paying tribute with a speech at the latter. Are you ready for some drama? 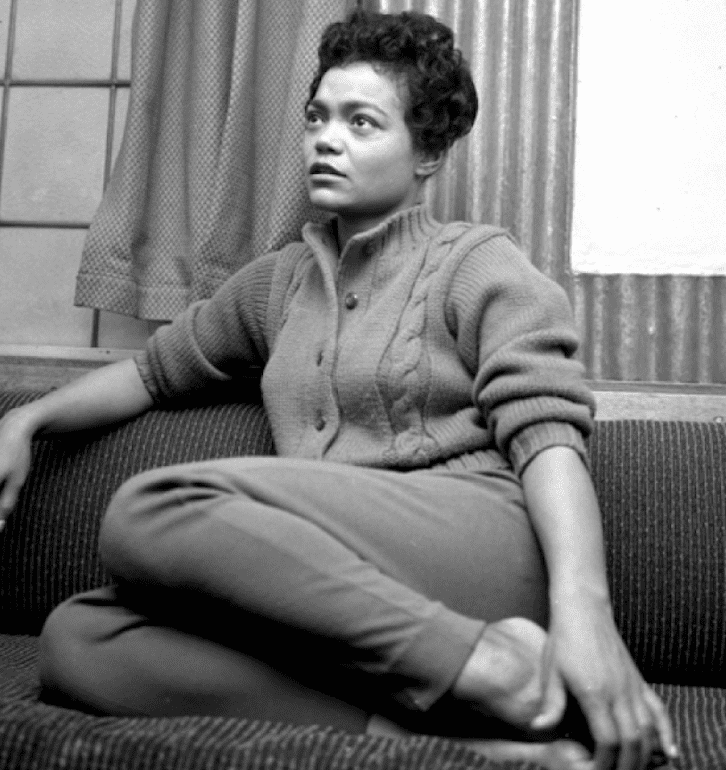 Eartha Kitt, actress and singer, was born in 1927. She lived with the woman she thought to be her mother, but ended up finding out later in life that was actually her aunt. When her aunt was dating a man who called her out by saying that there was no way Eartha was her daughter since they didn’t look alike, the woman sent Kitt to live with her sister, who ended up being Eartha’s real mom. 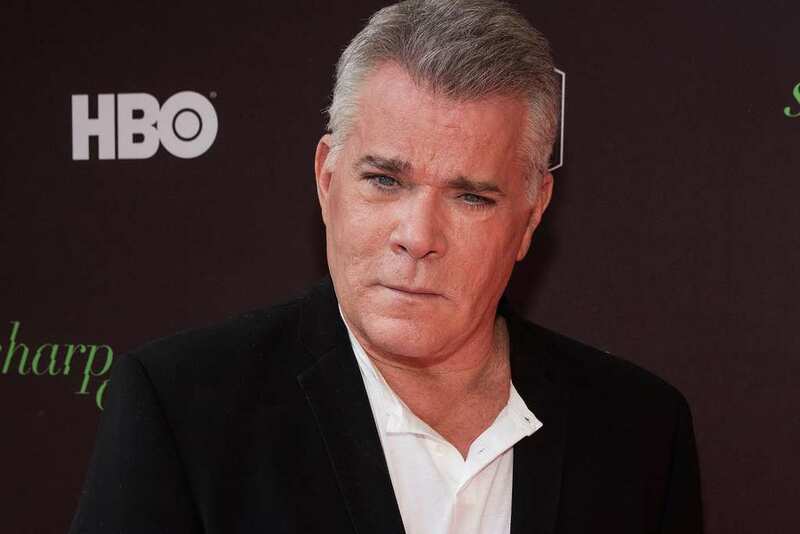 Our favorite bad guy, Ray Liotta, was adopted when he was just six months old. He grew up fully aware of the fact that he was adopted (thanks to the adorable couple from New Jersey who decided to make Ray a part of their family), but he did not actually meet any one of his biological family members until he was well into his forties and was a fairly famous actor. Imagine the shock to his biological family when they learned of how successful the son whom they had given up for adoption became. 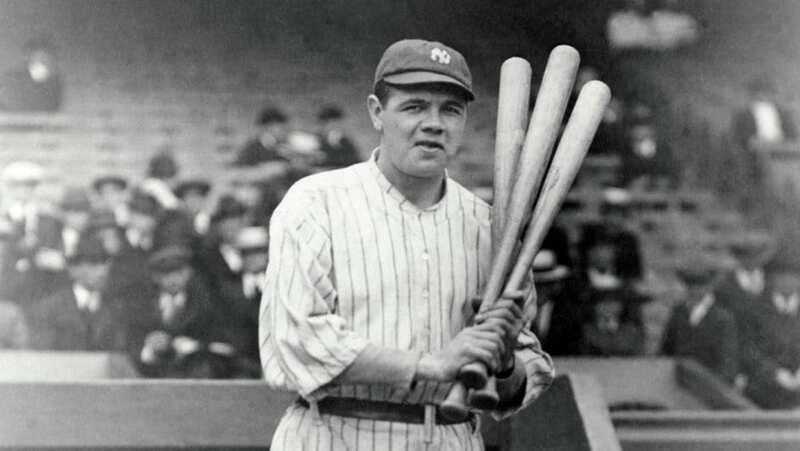 The late George Herman “Babe” Ruth Jr. was one of the most iconic baseball players in history. He’s one of those people that most everyone just knows his name and who he is. Babe was born in Baltimore, Maryland and was raised by his mother until he was seven years old. When he was seven his mother could no longer care for him as she could not afford to, so she placed him in St. Mary’s Industrial School for Boys, an orphanage. It seems that his tough beginnings sure did not stop him from becoming the incredible athletes he was. 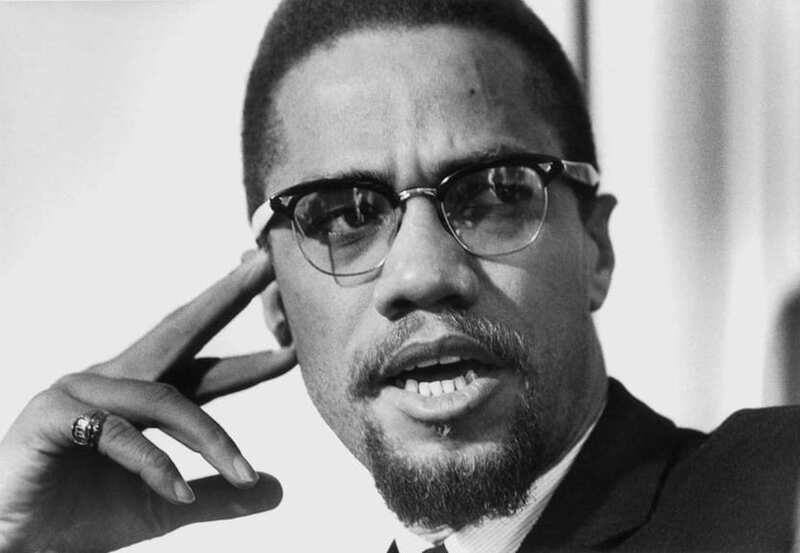 Malcolm X’s story is a complex one. He was born in 1925 in Omaha, Nebraska. When he was very young, his father passed away from what some considered very suspicious circumstances that led to rumors flying around about the real cause of death. Though the official cause was injuries sustained in an automobile accident, many believe this wasn’t the case. After his dad died, Malcom’s mother alleged had a nervous breakdown and could not care for him anymore. It was then that he was placed in an orphanage for years before being adopted by a foster family later on. In a twist fit for a Lifetime Original Movie, Eric was actually the son of the women he thought was his sister. His mother, or the woman he thought was his mother, was actually his grandmother. Now that’s what we call drama. Eric didn’t let that deter him from making it in the musical industry. He became a singer and songwriter made it into the Rock and Roll Hall of Fame, which is obviously quite a feat. 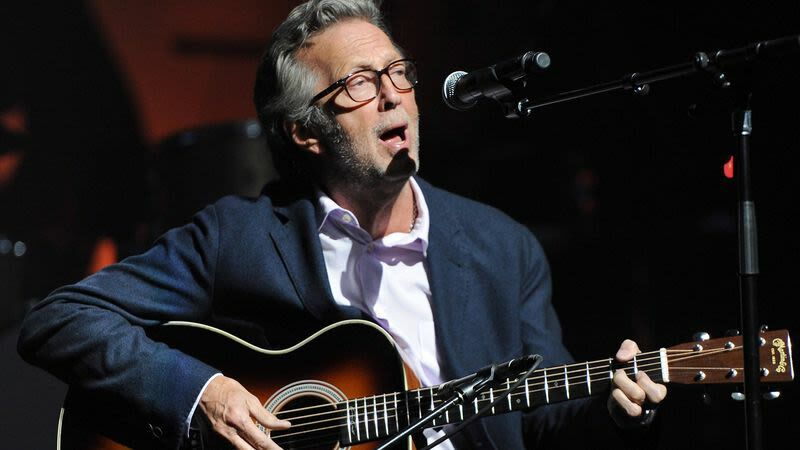 Clapton was also labeled one of “100 Greatest Guitarists of All Time” by Rolling Stone Magazine. 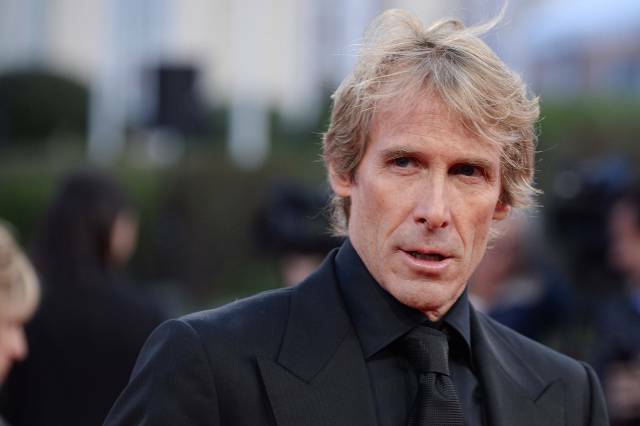 If you are a movie buff, then you would know who Michael Bay is. The filmmaker is known for producing and directing Armageddon, Pearl Harbor, and the Transformers film series. To go back to the reason he is on this list, though, Michael was adopted when he was just a few weeks old by a couple living in the Los Angeles area. Seems like a good fit, considering he was raised around movies in the most film-dense area in the world. It’s no surprise he chose the career path that he did. 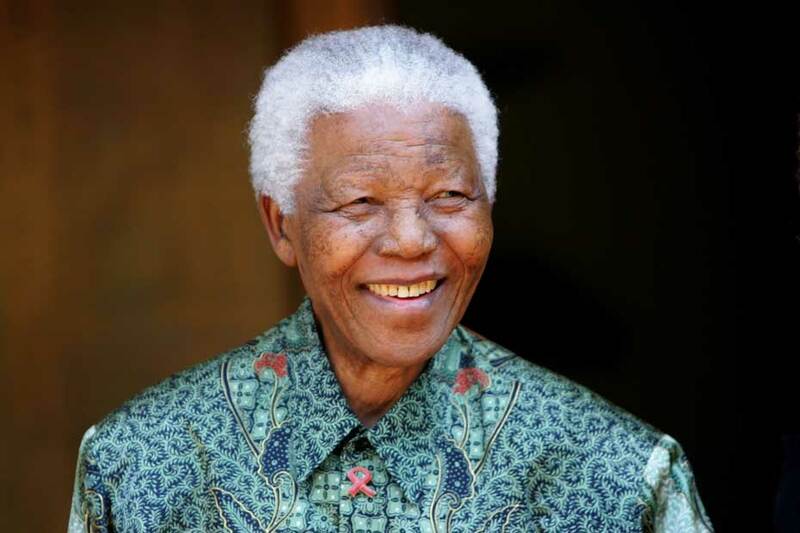 Nelson Mandela was one of the most influential and wondrous humans in history. The former President of South Africa also has a rather sad upbringing, though. He lived with his biological father until he was nine years old, at which time his dad passed away from illness. Nelson was then taken in by a local tribe chief and his wife – they legally adopted him as well. The couple clearly did a wonderful job raising young Nelson as he grew up to be the changing force in South African history. 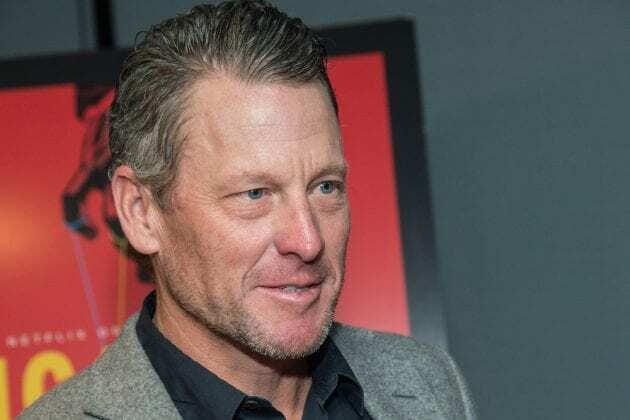 Lance Armstrong is known for many things, including his relationships with very famous woman (such as Sheryl Crown, Tory Burch, and Ashley Olsen), his impressive cycling career, his cancer diagnosis, and his illegal substance use that led to the end of his career. Another fact about this fascinating man is that he was adopted by his step-father when he was just three years old. His mother and father divorced when Lance was two, and she remarried wholesale salesman, Terry Keith Armstrong, the following year. Priscilla Presley, the former wife of the legendary singer Elvis Presley, has her own adoption story. The woman who tamed the man was adopted at a very young age when her biological mom and dad were not able to care for her anymore. We find it very disconcerting that this is repeated in this list so many times but are happy that her life turned out to be a good one. Priscilla was much more than Elvis’ wife, she is an actress and businesswoman who made a name for herself and sustained her family. Nicole is known for being on a reality show with Paris Hilton, marrying Joel Madden, and being the eldest daughter of music icon Lionel Richie. Nicole, however, was adopted by her famous father and his then-wife. Lionel knew Nicole’s biological parents, they were friends, but when Nicole was three years old she moved in with Lionel due to her parents not being able to take care of her. Lionel legally adopted Nicole when she was nine years old. And the rest, as they say, is history. 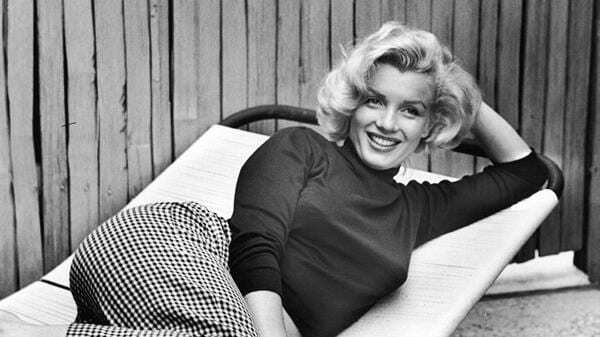 Marilyn Monroe, also known as Norma Jeane Mortenson, was born in 1926. Her mother suffered from mental illness, causing her to be institutionalized, and was unable to care for her little girl. Young Marilyn was placed in the foster care system until she was seven years old. She was lucky to have been with a family that was looking out for her best interest. After age seven she was placed with family friends until she was a legal adult. Her mother did try to get custody of her once again, but the courts decided against it.